Intergenerational connection between seniors and children. Monarch House Assisted Living and The Caterpillar House Early Learning Center are the first in Georgia to offer an ​INTERGENERATIONAL PROGRAM for seniors and children. This concept has been wildly successful in other parts of the country. We are beyond excited to bring an intergenerational connection to our local community. There are no words to describe how truly magical it is to bring seniors and children together to share experiences and creating lasting friendships. The amenities at Monarch House are groundbreaking. Each amenity was carefully designed with both generations in mind. Monarch House strives to create an environment that all generations will enjoy; a home that fosters new an environment that inspires socialization and fosters new friendships. The benefits of intergenerational programs are limitless and difficult to put into words. No one can truly describe the value of living a fulfilled life or the value of one feeling a sense of purpose. 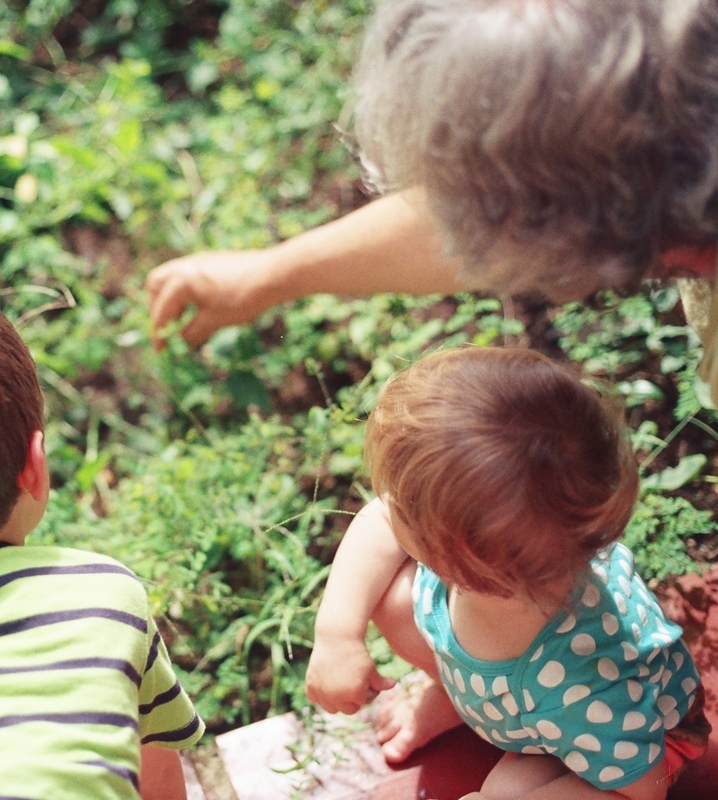 Both Monarch House and The Caterpillar House Early Learning Center are eager to cultivate and nurture the intergenerational connection. The vibrancy of The Caterpillar House’s young families will enrich the lives of the residents at Monarch House many times over. Whether it’s a planned activity such as music or a casual conversation, the joy and exuberance that children can bring to the residents of Monarch House is priceless. And in return our seniors will bring life experiences and lifelong friendship to the children. This provides Monarch House residents the opportunity to connect with children in group and individual mentoring activities all of which make for fun-filled days and warm memories. Joint projects include growing flowers and vegetables, raising butterflies, singing and dancing events, baking cookies, playground fun, holiday events-Christmas caroling, Easter egg hunts, honoring the seasons, art projects, and many more. We are honored and humbled to be given the opportunity to serve our community in such a meaningful way.